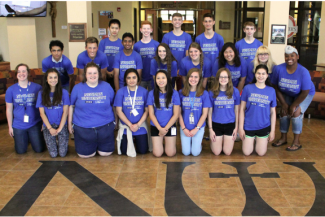 While Newman students generally vacate campus during the summer, students ranging from kindergarten to college enjoy summer camps of all varieties on campus. Camps for sports, music and academics are available. 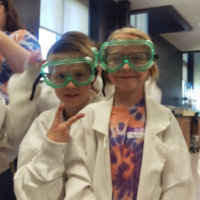 Originally named the Investigative Summer Science Program, the Investigative Summer STEM Program is designed to provide students a hands-on experience that allows them to dive deeper into science, technology, engineering and math concepts. Associate Professor of Biology Stacy Jones organizes the camp each year. 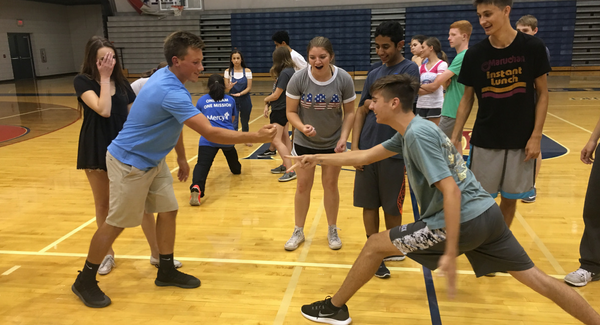 Newman student Jonathan Serrano-Ramsey has worked alongside Jones to plan activities for the camp and he also acts as a camp counselor throughout the two-week time period. The program has a limited number of seats and typically has a waiting list. High school sophomores, juniors and seniors are able to attend. This includes freshman entering into their sophomore year. The application process requires a 200-word essay along with other academic criteria. Cost is $325 per camper. 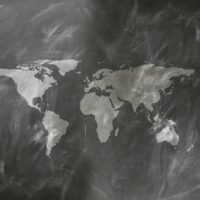 The program is held June 18-29. 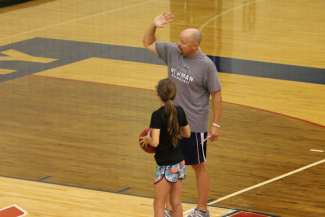 Women’s head basketball coach Darin Spence holds three different camps for third- through 12th-grade boys and girls throughout the summer. Spence stresses the importance of his involvement in the camps from start to finish and looks forward to working with the campers this year. June 18 & July 16 — Shooting Camp: This camp focuses on basic mechanics and positioning to properly make shots. The camp begins at 9 a.m. and ends at noon and is for third- through 12th-graders. It costs $30 per child but is discounted for families enrolling two or more children. 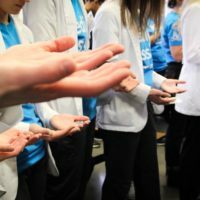 June 25-26 — Guard and Post Skills Camp: This two-day camp focuses on the mental approach and techniques of the guard and post positioning. Students will begin at 9 a.m. each day but end at 3 p.m. on June 25 and noon on June 26. The camp costs $60 per child and is discounted for families enrolling two or more children. Campers range from sixth through 12th grade. 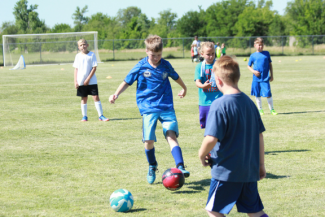 Men’s soccer coach Cliff Brown holds several camps throughout the summer available to both boys and girls. “We base our training on my 49 years of coaching experience, including 37 years of youth coaching in this region, and 30 seasons at Newman University,” said Brown. June 18-20 — School of Excellence Day Camp: Boys aged 6-18 will take part in the day camp in two separate groups from 9 a.m. to noon. The cost is $85 per camper. June 25-27 — Top Keeper Goalkeeping Academy: From 9 a.m. to 4 p.m., boys and girls ages 8-18 will learn skills necessary to become an effective goalkeeper. Cost per camper is $225. June 27 — Shoot and Save Day Camp: Boys and girls ages 8-18 can take part in this camp from 9 a.m. to 4 p.m. Cost per camper is $70. Women’s soccer coach Aaron Avila will host two summer camps. June 25-28 — two summer camp sessions will take place. Campers can participate for $85 per player. Session one is for campers ages 7-12 and will focus on developing each player’s technical skills. Session two is for campers ages 13-18 and will not only focus on developing each player’s technical skills but also help them learn the principles of the game. 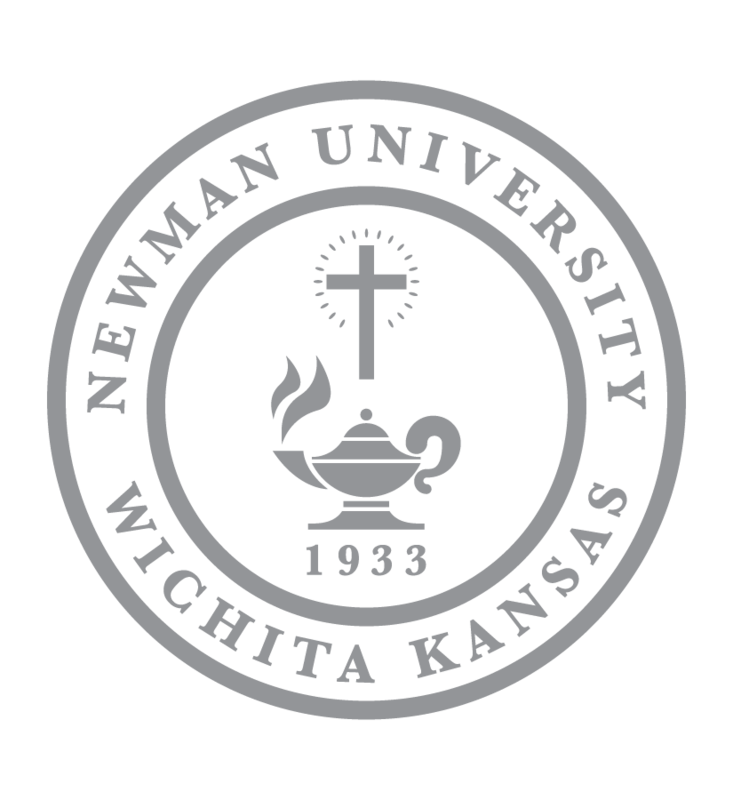 Newman University will offer two summer camps for music theater featuring performances of “The Drowsy Chaperone” and “Newsies.” Students will audition for, rehearse and perform a fully mounted musical production of each. Alison Bridget Chambers, adjunct lecturer at Newman University, will lead the camps and bring professional performance and teaching experience to the camps. The deposit for each camp is $100. Total cost for the camp is $375. The cost includes meals, lodging, instruction, production materials and a camp T-shirt. June 9-16 — The Drowsy Chaperone: Last day for registration is June 1. 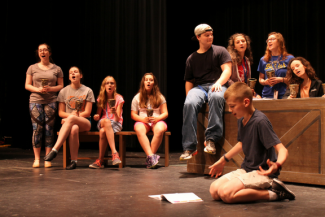 July 21-28 — Newsies: Last day for registration is July 13.